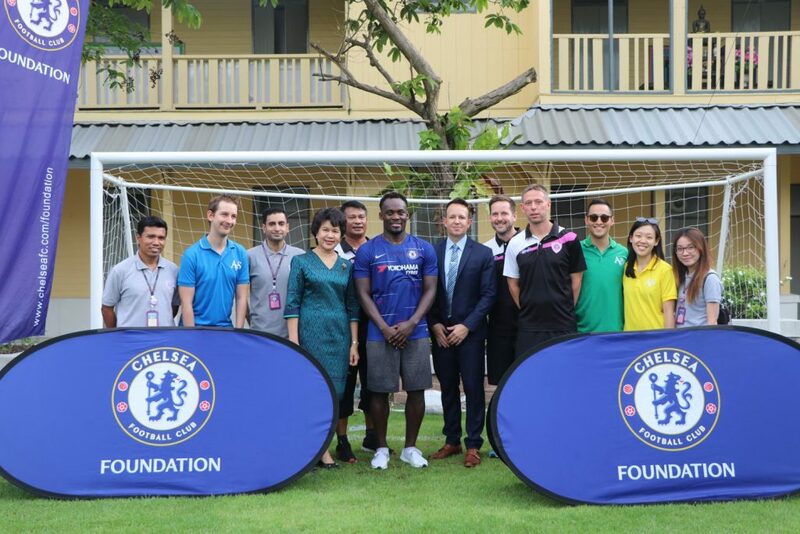 On Saturday 26th May 2018, ANS hosted a Chelsea Foundation event where legendary footballer and ex-Chelsea player, Michael Essien, was the guest of honour. 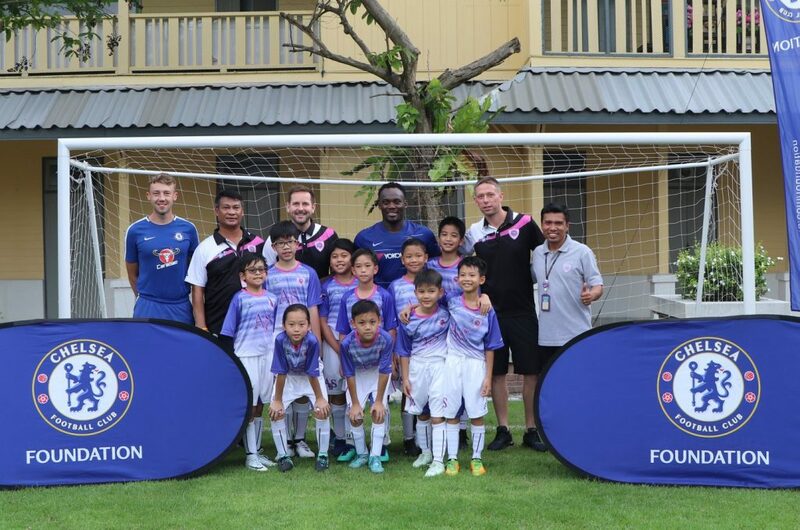 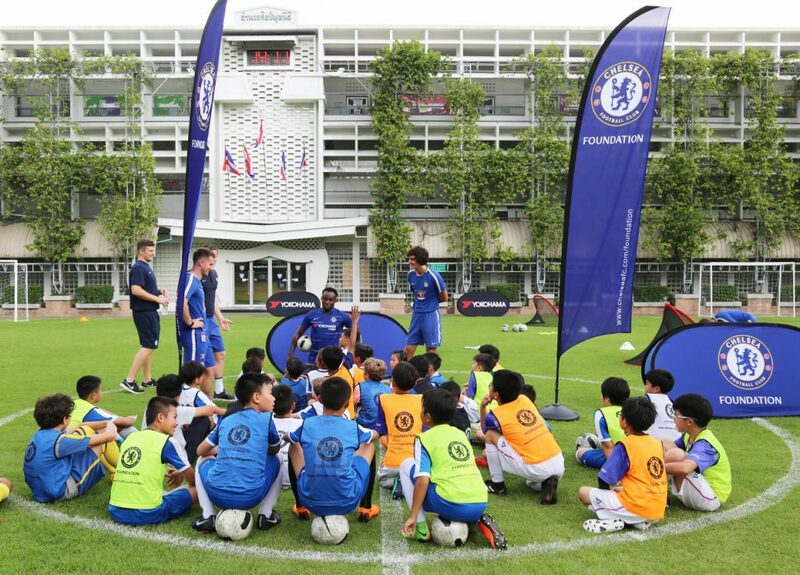 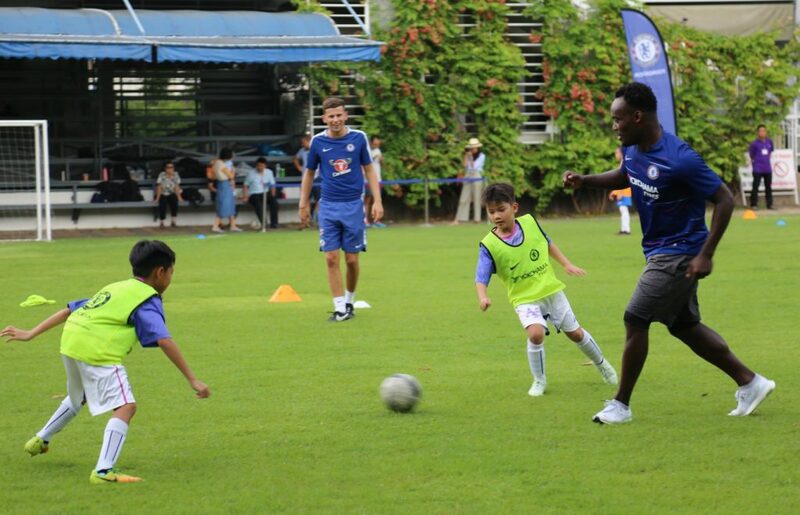 Students from ANS and other schools in Bangkok were given the opportunity to showcase their skills and talents and take part in an interactive training session with Michael Essien. 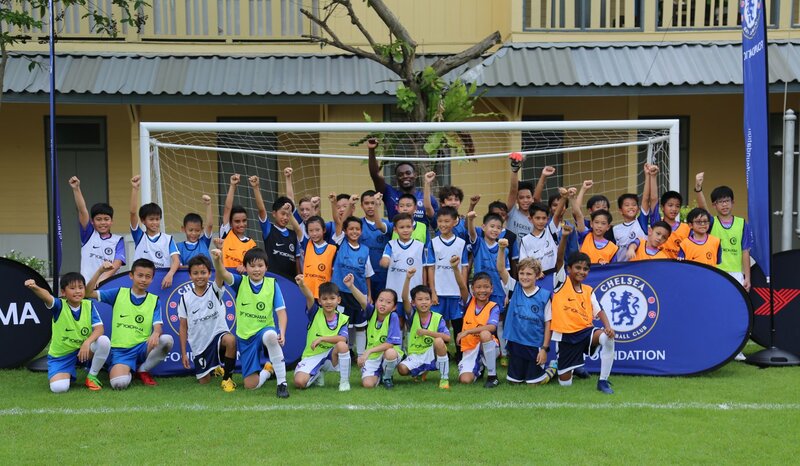 There was also a Q & A session and a chance for students to take a picture with the football star. 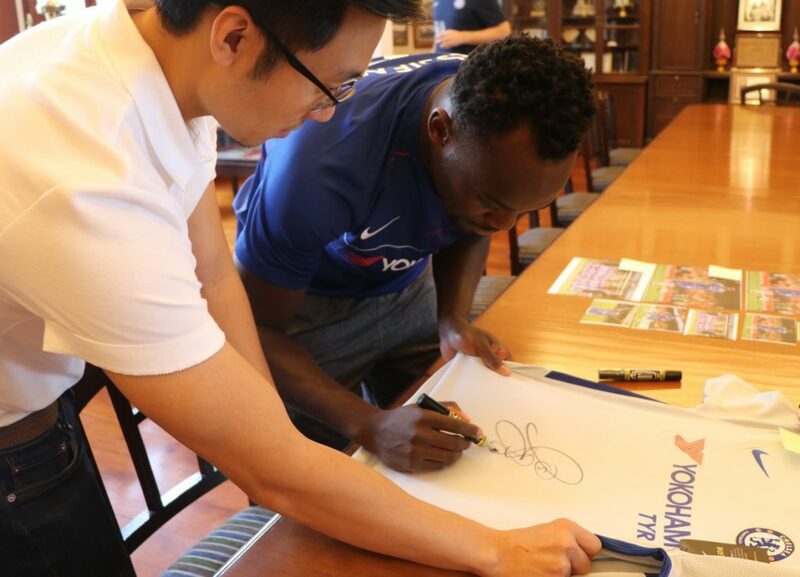 Michael Essien also signed a number of footballs, photos and shirts for ANS which will be auctioned to raise money for our United World School charity.